Sharing your digital business card on the fly. No QR Codes. No NFC. No need for both sides to have the app. The younger generation of tech enthusiasts have been thinking of ways to solve the problem of carrying around physical business cards. 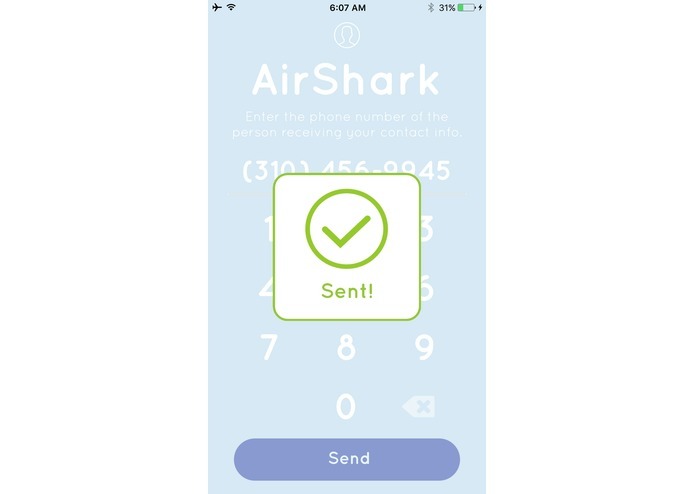 After so many tries: using QR codes, bar codes, and NFC, we have come to realize that there has to be some more effective way to get contact information transmitted from one person to another—a way that skips the processes of opening up Notes, taking out a pen and paper, and asking someone to text you first. 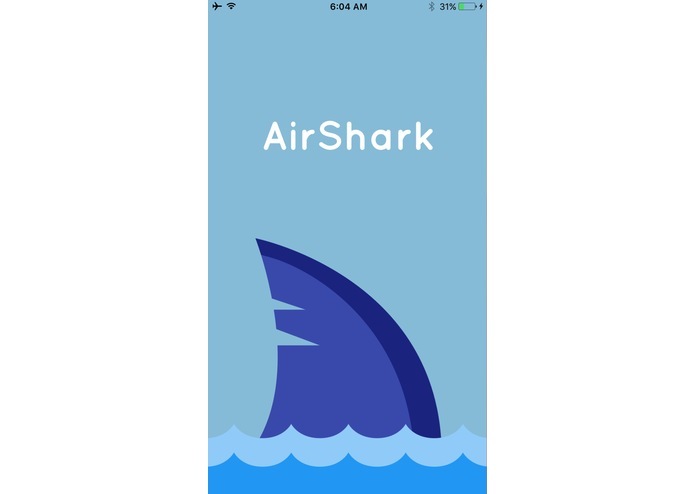 Without navigating through the Contacts and Messages app to just send one contact card, everything can be done through one simplistic screen on AirShark. Enter the 10 digit phone number and hit send. Everything else is taken care of! It sends your contact card via text message to the recipient of your designation/choosing in a matter of seconds, and cutting the amount of time you usually could do this in half. We used Swift, SwiftyJSON, AlamoFire, Twilio, Heroku, AWS, Python, Flask, iOS, and React-Native. Twilio limits our abilities to send MMS unless we pay for one of their subscription pricing models. Troubleshooting SwiftyJSON files to communicate with our own personal backend. Getting it to work in the final hours of the hackathon. None of us knew how to use Twilio for iOS. It was another project that put us through challenges and late nights filled with coffee and energy drinks, but in the end, it was worth it for the experience and knowledge we gained. Building a platform that allows for easy access to emergency contacts in the local area based on the location services of the phone.